Burning chamber for burner PV 20 Pelltech. The place where pellets are burnt. Tube is made of heat resistant 4mm steel 253MA. Burning chamber for burner PV 30 Pelltech. The place where pellets are burnt. 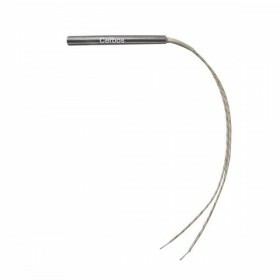 Tube is made of heat resistant 4mm steel 253MA. Grate for burner PV 20 Pelltech. Grate with air supply holes made of heat resistant 4mm steel 253MA on what pellets burn. 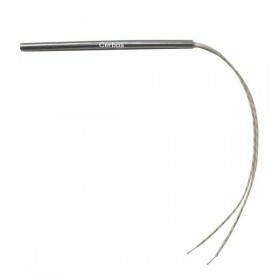 Grate for burner PV 30 Pelltech. Grate with air supply holes made of heat resistant 4mm steel 253MA on what pellets burn. 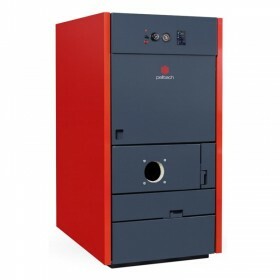 Pellet boiler Everclean 30 kW is a highly efficient 2-pass boiler for combustion of wood pellets. Boiler can be used for heating of single or semi-detached houses or smaller public buildings. 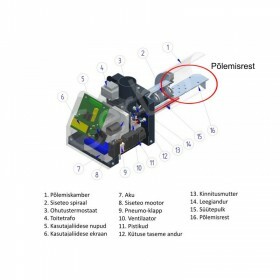 Everclean boiler is designed specially to work together with PV-series pellet burners. 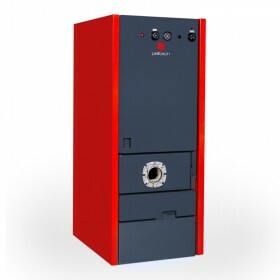 Pellet boiler Everclean 50 kW Pelltech is a highly efficient 2-pass boiler for combustion of wood pellets. 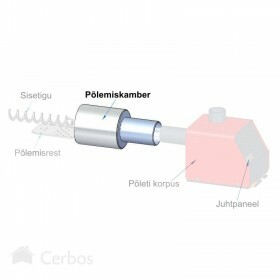 Boiler can be used for heating of single or semi-detached houses or smaller public buildings. Everclean boiler is designed specially to work together with PV-series pellet burners.